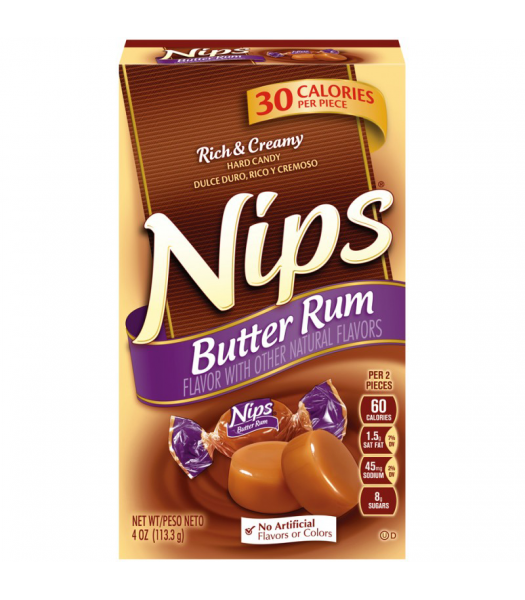 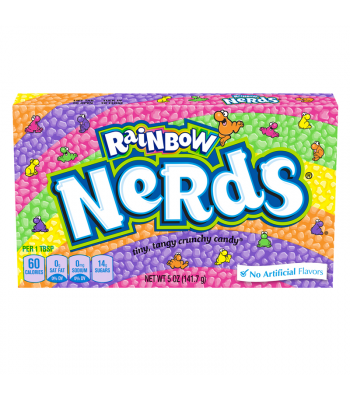 Nips candy is rich and luxurious, and is a perfect, creamy little treat. 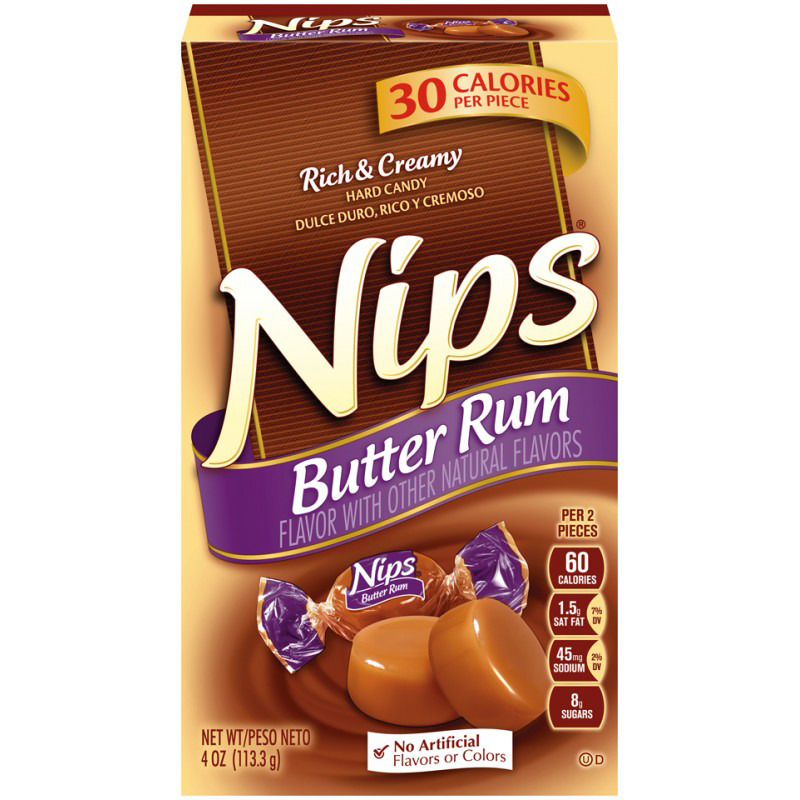 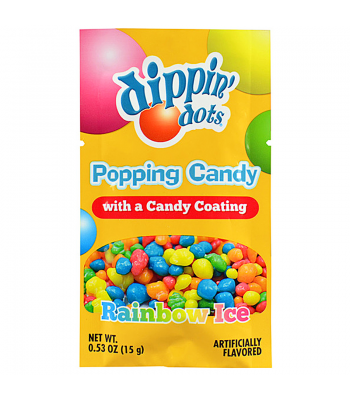 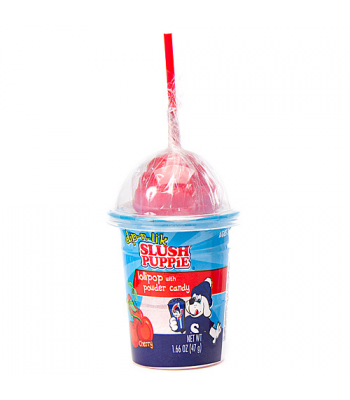 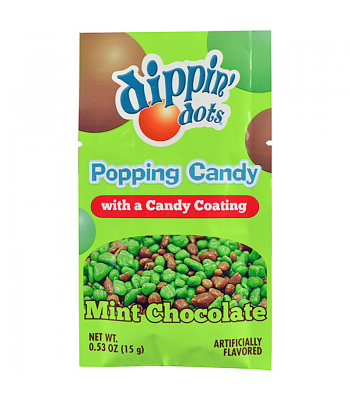 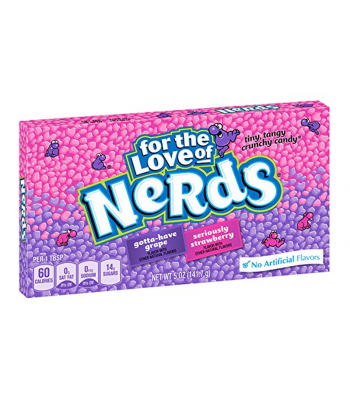 They're great when you need a small sugar hit or just want the taste of soothing Nips caramel candy! 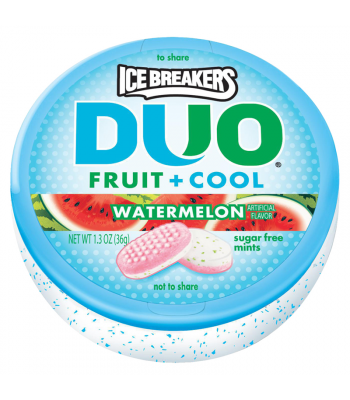 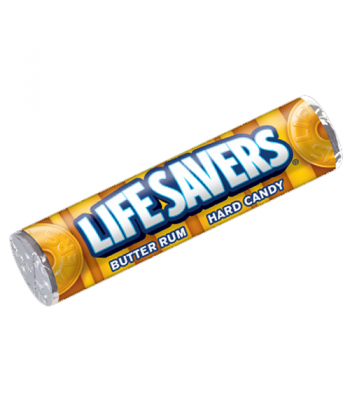 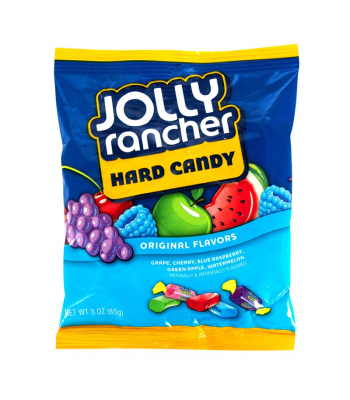 Butter Rum flavoured hard candy.